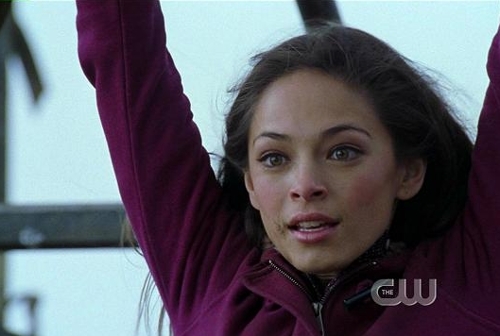 Kryptonite and high voltage mix during a lightning storm, causing Lana (Kristin Kreuk) to absorb Clark's (Tom Welling) powers. Using her newfound super powers, she breaks into Lex's (Michael Rosenbaum) safe and steals incriminating evidence which she then delivers to Lois (Erica Durance) and Grant (Michael Cassidy), demanding they run a story exposing Lex's secrets. After Grant refuses to use stolen material, Lana decides to take care of Lex herself. Clark tries to stop Lana from killing Lex and a super battle ensues between the two. Allison Mack, Erica Durance, Aaron Ashmore and John Glover also star. Charles Beeson directed the episode written by Brian Peterson & Kelly Souders.